Radiofrequency is currently the best available technology for non-invasive, non-surgical skin tightening and cellulite removal. Radiofrequency treatments are used in aesthetics as a way to deliver intense heat to tissues deeper than the epidermis (the outermost layer of the skin), with the aim to boost collagen production, circulation and (optionally, depending on treatment depth) fat release from those tissues. 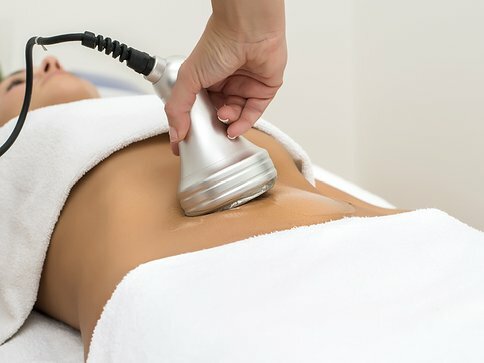 Radiofrequency is based on the fact that very high frequency electrical currents (300kHz-40MHz) penetrate the superficial layers of the skin without heating them, only heating selected tissues, such as the dermis, the middle skin layer where collagen-producing cells are located, and hypodermis, deepest skin layer where big collagen structures and fat tissue are located. With a deep radiofrequency treatment, skin looseness and cellulite can be treated at the same time for smoother, slimmer firmer skin with one treatment. 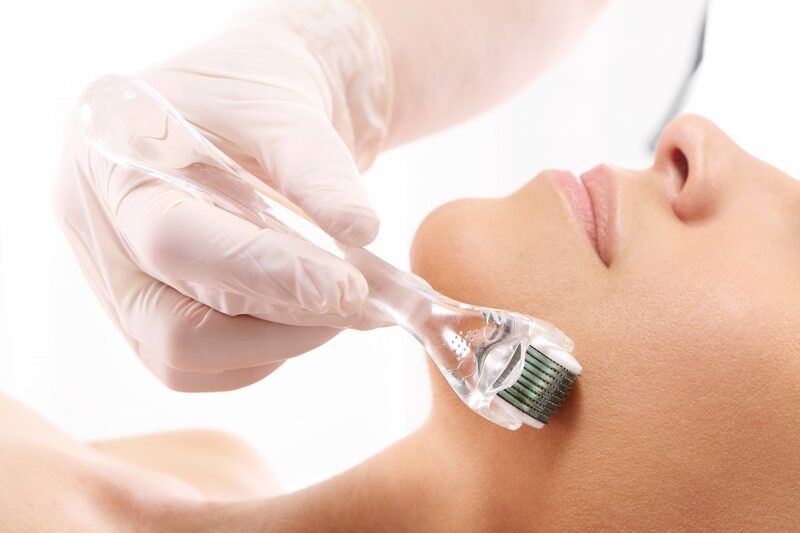 The essence of a radiofrequency procedure is to provide a deep, focused action where it matters without causing irritation, redness and burns which can occur when the surface of the skin is affected. The treatment gives you tight, rejuvenated, and invigorated skin on both the surface, and in the deeper subcutaneous layers. 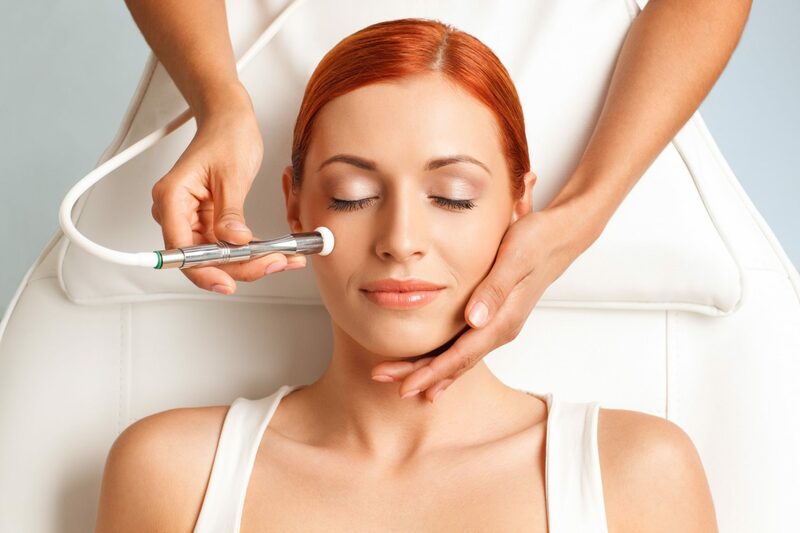 The overall effect of the therapy is supported by the stimulation of collagen fibres, the “building blocks” of the skin. The better the condition of these fibres, the younger your skin will look. The thinner fat layer, combined with a stronger more pronounced skin layer, leads to circumference reduction and improves appearance of cellulite, resulting in smoother, firmer, and more radiant skin. After every treatment session, you will see a noticeable change in your skin's appearance. With the completion of the full treatment course you will enjoy long lasting body contouring and tightening. 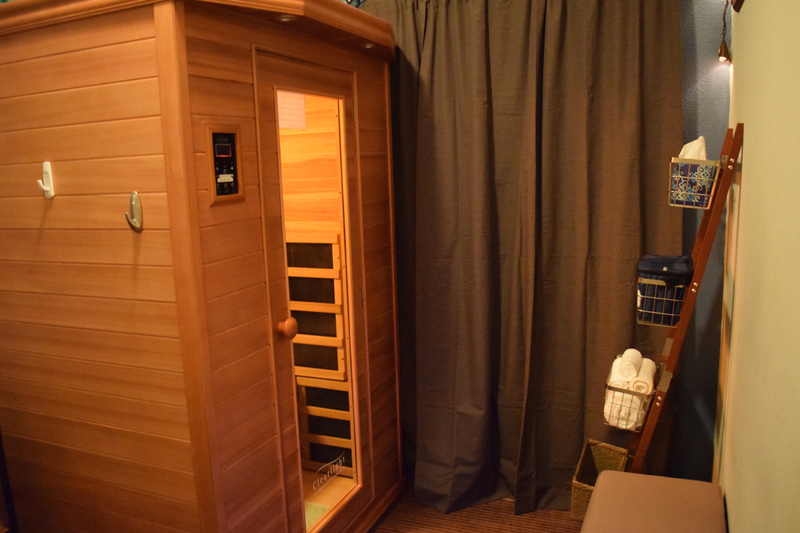 A pleasant, warm sensation is felt while the RF beams generate the therapeutic action that stimulates the fat and dermis layers. The RF energy transmitted into the fat layers forces the fat cells to release liquid fat, causing them to shrink and contract. Simultaneously, dermal activity stimulates the skin’s fibroblasts to increase collagen replenishment to strengthen and rejuvenate skin for a smoother, tighter, more contoured appearance. 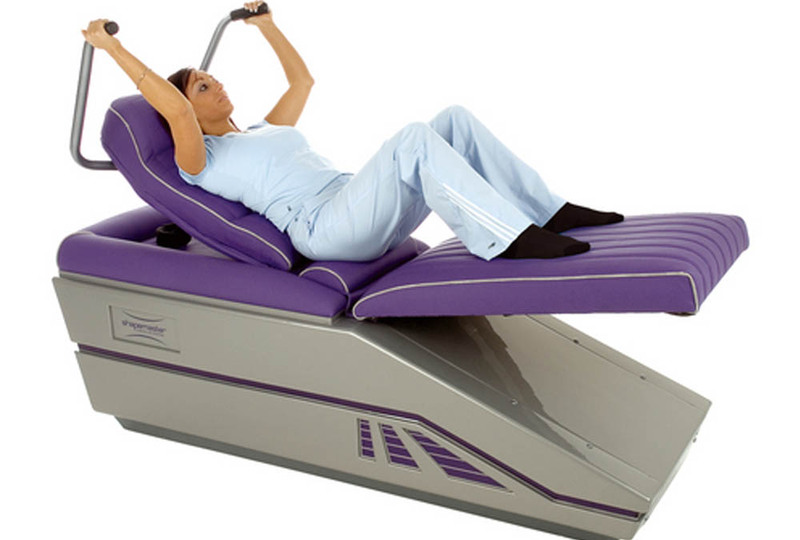 During the procedure the client feels a gentle vibration as the radio frequency waves penetrate fat tissue. There must never be any pain; in fact, many clients experience the treatment as a very pleasant massage. The skin may be visibly strained after the procedure, and the skin may be warm and red as the result of increased blood circulation. Everything returns to normal after one or two days. Clinical research has found that although people are able to lose body fat by reducing the volume of stored fat at the individual fat cell level, they may not be losing the fat from the specific anatomical areas they desire (i.e. tummy, buttocks, thigh). Even specific exercises targeting the problematic area may improve the muscle tone in that area, but may not reduce the stubborn fat deposits that we are targeting. Over the past several years, non-invasive professional systems and technologies for body re-shaping and skin tightening have become the gold standard in professional clinics worldwide. The introduction of the radio frequency treatments, has already transformed the lives of millions of men and women worldwide by re-shaping their bodies, and tightening and toning lax and sagging skin. This clinically-proven body contouring and skin tightening treatment has been used successfully by physicians, aestheticians, and clinics around the world. How often should Radio Frequency be used? Visible results are achieved after five treatments; there should be at least a two week pause between procedures. Sessions last between 15 and 50 minutes depending on your individual needs. Where is radio frequency effective? Any part of the body with cellulite or that needs to be tightened and firmed, including limp skin on the neck and face, on the back of arms, etc. 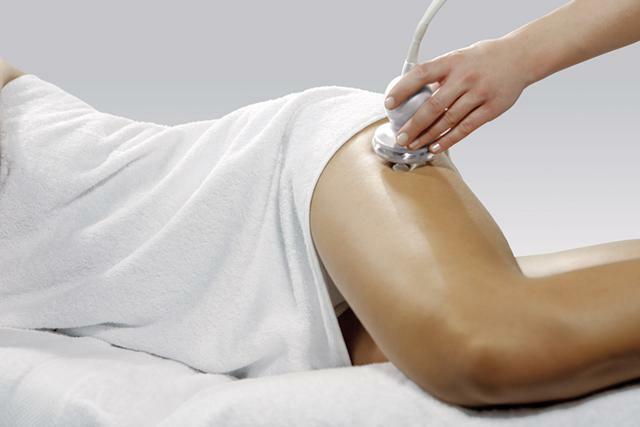 Fat deposits and cellulite are the most common aesthetic problems affecting the lives of many women worldwide. Some might consider it a “”cosmetic”” matter, but managing the appearance of cellulite, body re-shaping or tightening and toning lax and sagging skin can go beyond being a simple cosmetic issue.